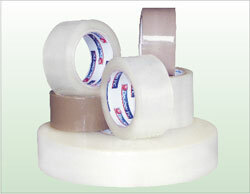 The hot melt carton sealing tape is polypropylene film backing, and coated with hot melt adhesive, that is used for box sealing, splicing and other packaging applications. This product has aggressive, high-tack adhesive to instantly seal carton. 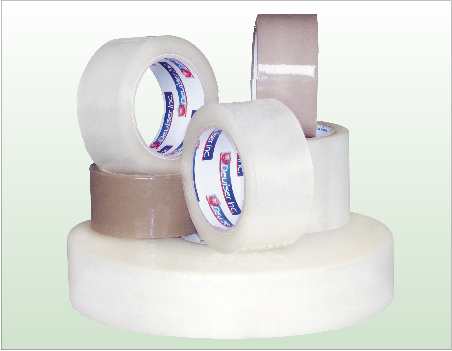 We offer different thickness of hot melt carton sealing tape for sealing application subject to different shipping condition, or where the content value require a different level of sealing performance.